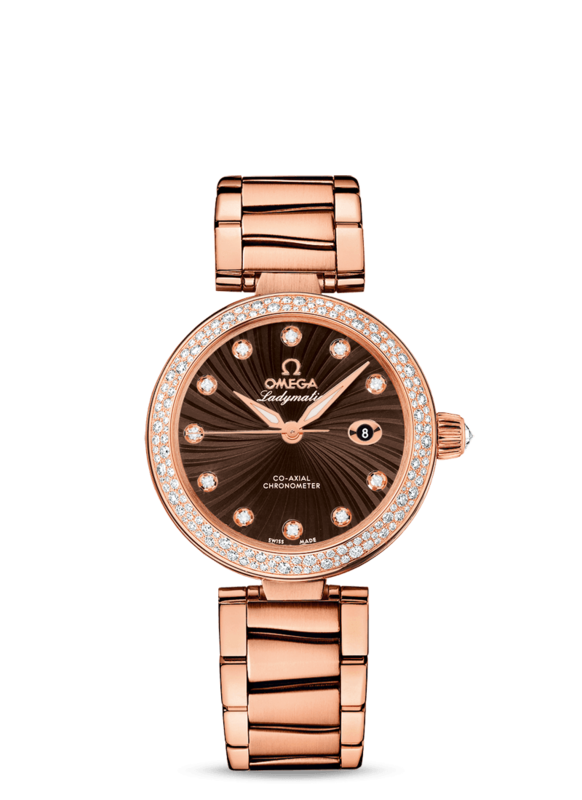 Omega opened its doors in La Chaux-de-Fonds, Switzerland in 1848 as a small pocket watch shop owned by the Brandt family. 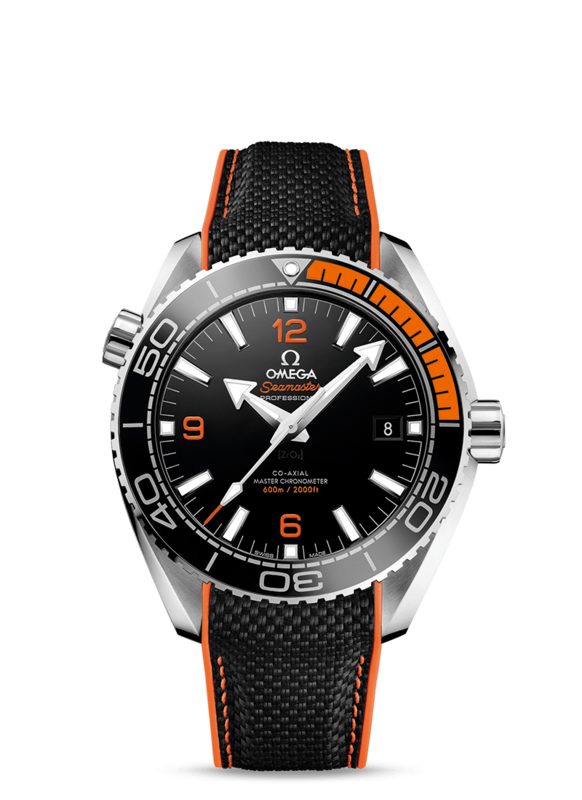 In just over 50 years, Omega became the largest watch company in Switzerland, manufacturing over 240,000 watches annually. 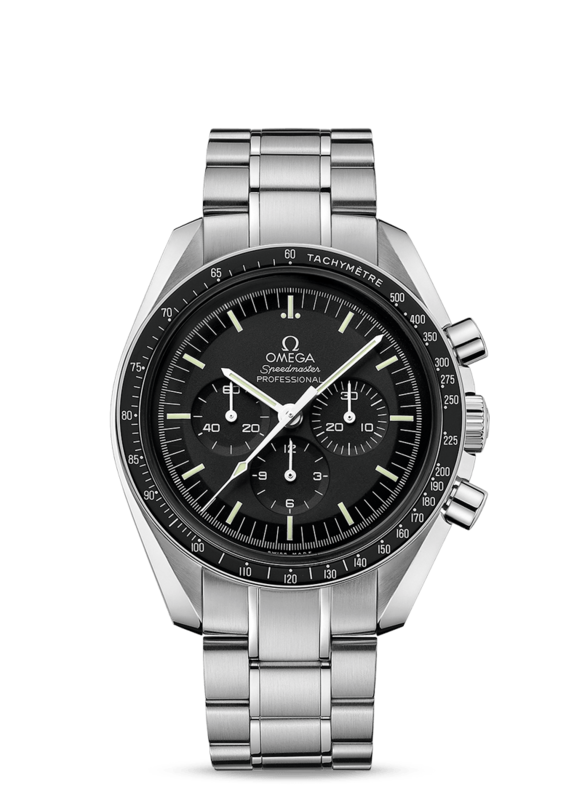 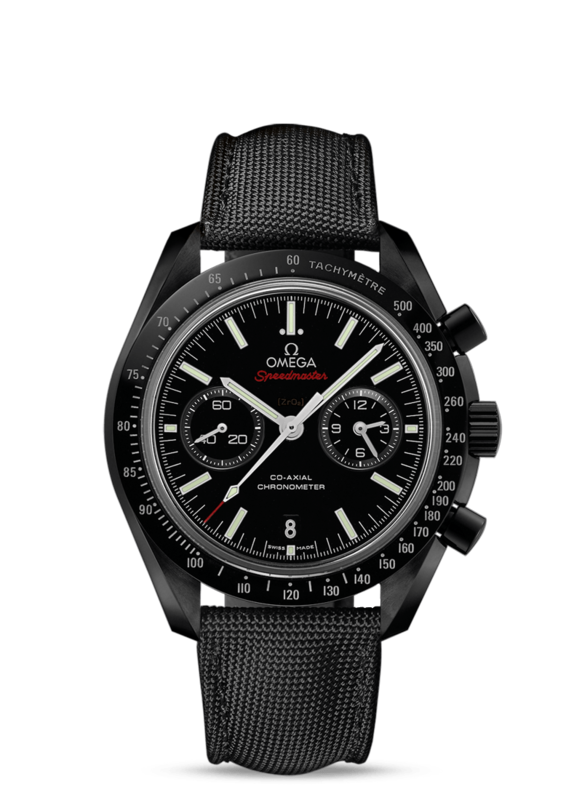 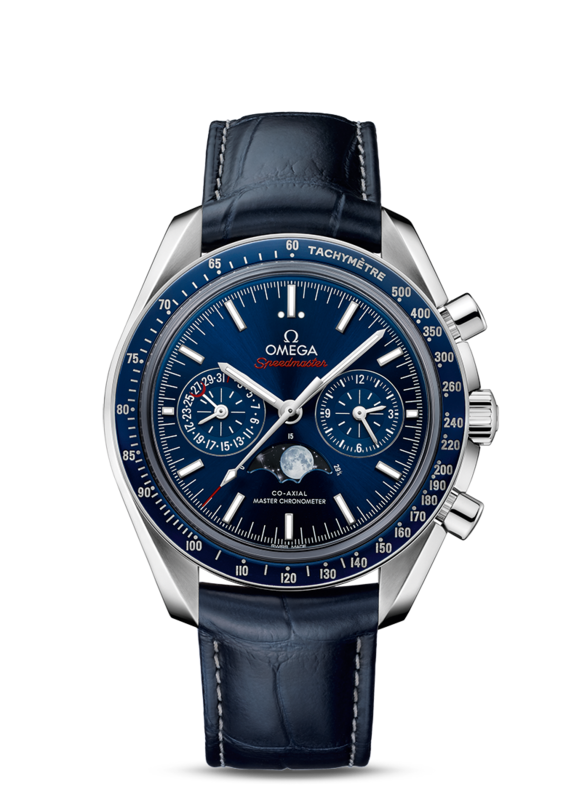 Since that time, Omega has made countless contributions to watch-making history, including the first watch on the moon, followed by five subsequent lunar landings, the first divers' watch, the world's only certified marine chronometer watch, the James Bond watch, and more records for accuracy than any other watch company. 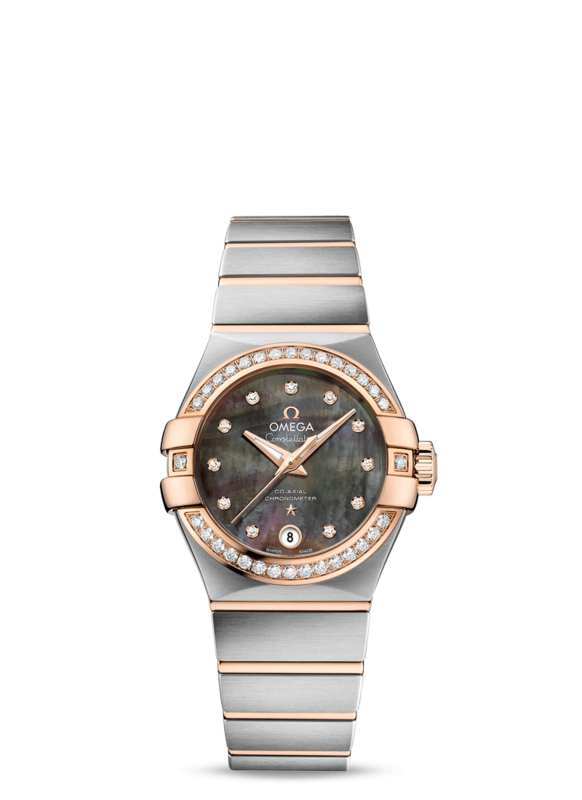 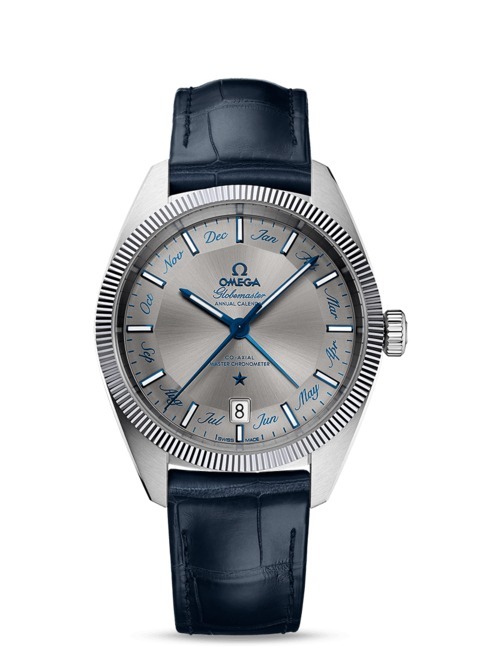 Omega has also been the official timekeeper of the Olympic Games since 1932. 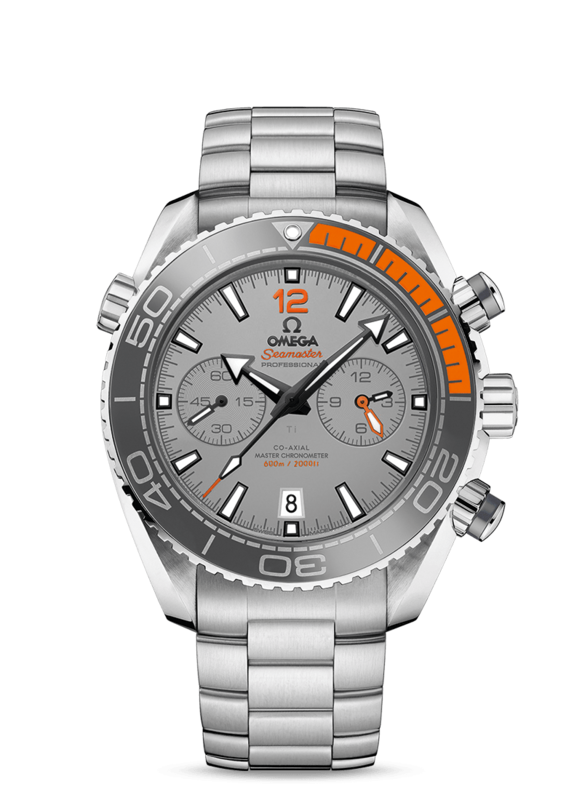 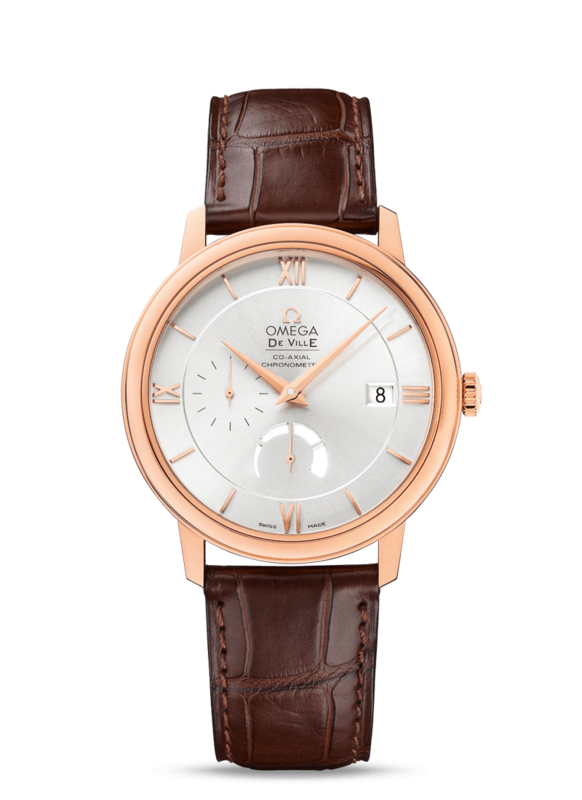 We have A Large selection Omega watches to choose from. 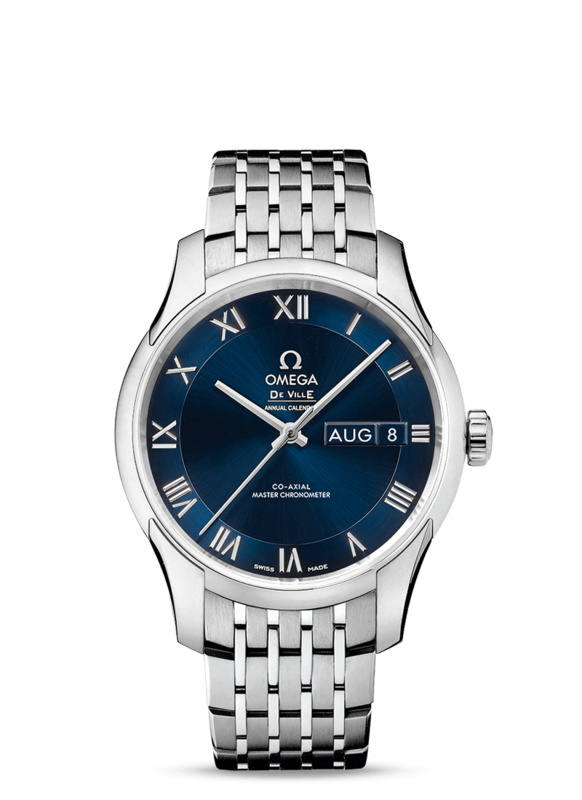 If we do not have the timepiece you are after we are able to bring it in for you. 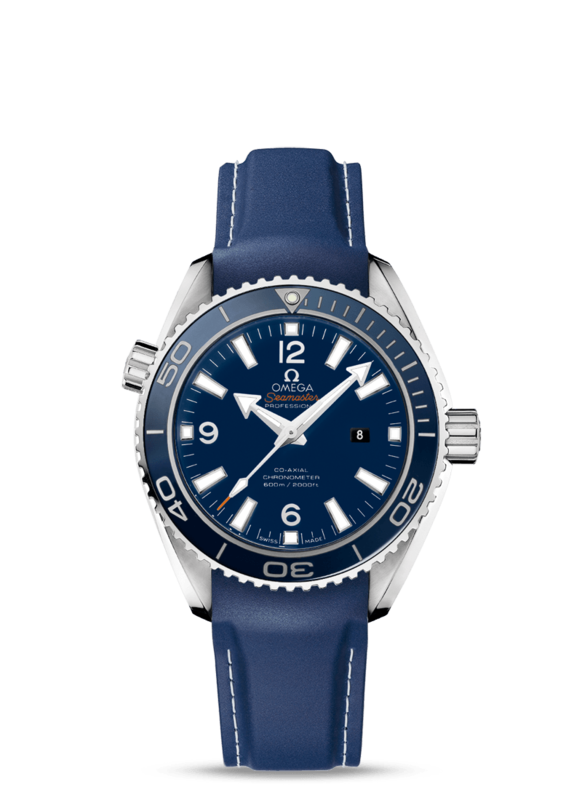 Copyright © Marios Jewellers 2018.